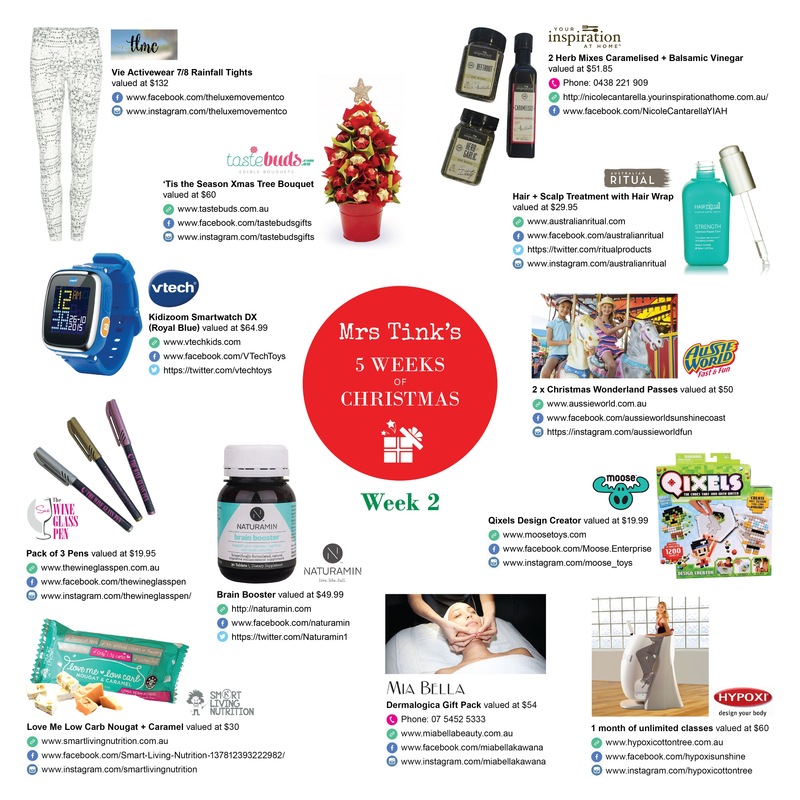 A welcomed discovery I found this year was a company called Smart Living Nutrition. Smart Living Nutrition have created delicious healthy snacks that are perfect for busy active people. 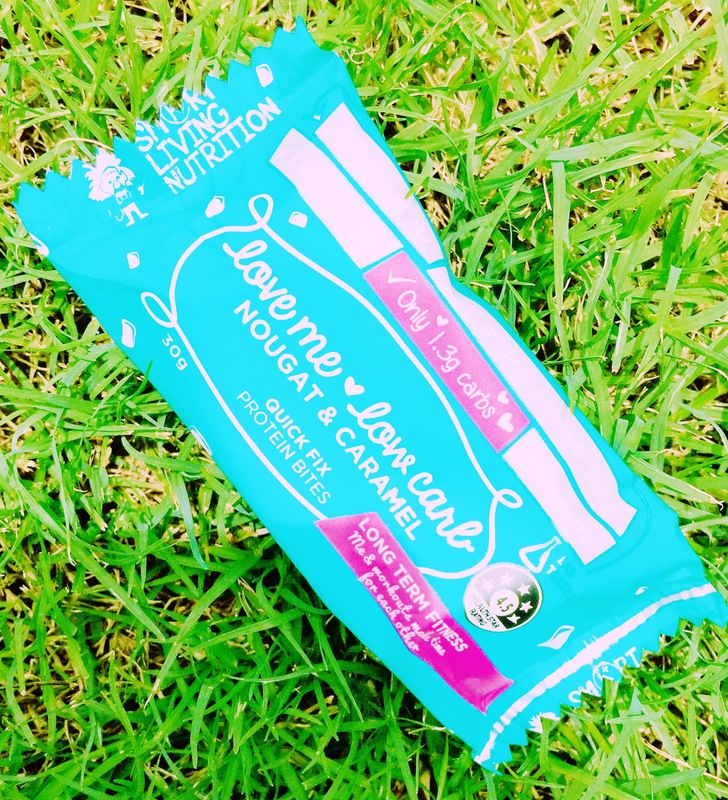 I’ve always shied away from protein bars as I find them powdery and challenging to eat despite the benefits they may bring, so I was skeptical to try anything new however Smart Living Nutrition’s selection is pretty hard to pass up. 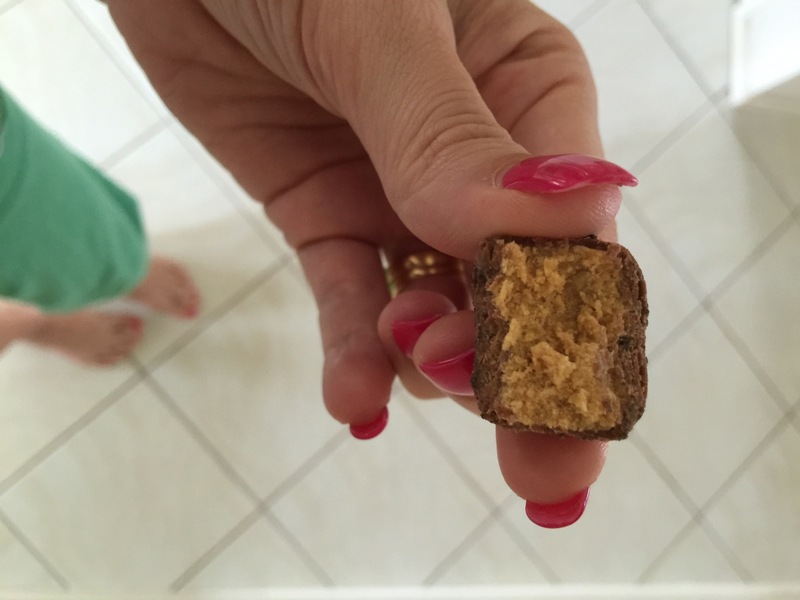 One of my favourites is the Nougat & Caramel Quick Fix Protein Bites. The tiny little bites are soooo yummy! They are perfect for a quick snack before or after training and are easy to devour. The bites are only small but very filling making them the perfect snack at 2pm when the sugar cravings kick in. Low carb, with 10g of protein, gluten free and a 4.5 health start rating, what’s not to love? Another triumph from the Team at Smart Living Nutrition and one I am very excited to share with all in our big giveaway. 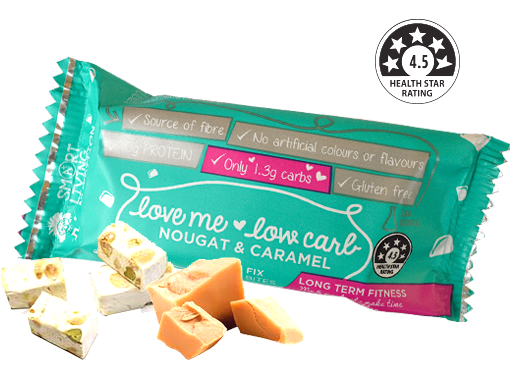 For Christmas the team at Smart Living Nutrition are giving one lucky reader the ultimate Christmas treat… A whole box of Nougat & Caramel Quick Fix Protein Bites! Simply share with us how you usually spend your Christmas Eve? At Smart Living Nutrition our goal is simple: To provide you with convenient great tasting snacks, that give you the fuel you need to power through life’s great journeys. low in carbs and will satisfy your afternoon sweet craving. This is my first single parent Xmas, so I’ve been working on creating traditions and magic for my son this Xmas eve, we will have an early dinner and after he will get to open his Xmas eve box with pjs, a rudolf plush, a Xmas book, a Santa key and reindeer sparkles, so he will put his new Jammie’s on, and We’ll read his new book, then we will put out milk, cookies and carrots, and sprinkle the reindeer sparkles on the lawn, so Santa knows where to land and then place the Santa key by the door so he can get in, (cos we don’t have a chimney) then we will settle into bed, prob with a Xmas movie,and once asleep I put the pressies out 🎅🏻 I’m so excited for my little guy! Our Christmas Eve for the past 20 years has been a fairly quiet affair. My Dad passed away on his birthday, on Christmas Eve, 1995. We commemorate the occasion at 8.50pm, at the time of his passing, at his gravesite to light a candle. This year is a little extra special, as it’s been 20 years. The day for me is all about reflection, and quiet time. I don’t know how I’m going to feel on any given year. Some years I’m okay, some years I’m more sad and teary than usual. It used to be a time of celebration as we geared up for Christmas, now I’m glad when it’s done. I have all my grandkids over to read them a Christmas story, something my parents did with my children, then when they leave I burn a candle in memory of my dad who passed away Christmas Eve and my mum who’s birthday was Christmas Day and have a drink with hubby. I usually spend Christmas Eve in a mad dash to wrap all the presents. When this is done, I relax with the milk and cookies left for Santa. We are starting a family tradition this year of looking at Christmas lights, followed by a yummy takeaway dinner and watching the Christmas carols on TV. I have never been so excited about Christmas since having kids! Christmas Eve in our Family is when Christmas is celebrated! Its my families Finnish custom, Santa comes on dark and everyone gets to open their presents. Its my families finnish tradition which I carry on in sweet loving memory of our late parents. I volunteer to work the closing shift at my place of employment, Christmas eve should be a time when you are surrounded by family, my partner has now passed, and we couldn’t have children, so i’m more than happy to let my co-workers go home and celebrate with their loved ones! these look really yum! I love when things that are good for me taste good too! All the neighbour hood kids ride their bikes and scooters around the street and us adults have a little street party with BBQ and drinks! We then leave treats for the reindeers in our yards and check out the streets Christmas lights. Christmas Eve sees me usually helping my sister-in-law wrap all the kids presents, because she ALWAYS leaves it until the last minute!! Going to bed as early as possible to counter the early wake up for my daughter the next morning!!!!!!!!! !